Today we are celebrating another closing. 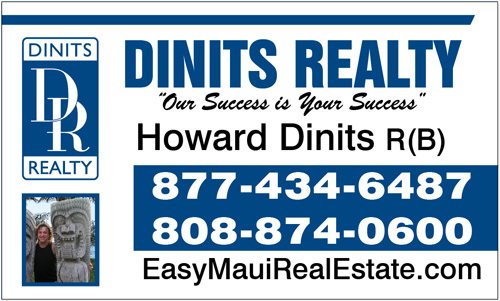 This time we helped our client score a Brand New Single Story House in Maui. See All traditions Homes For Sale Here. About Traditions at Maui Lani.